With your support you can help the Ronald McDonald House of Danville provide families with sick children a “home-away-from-home.” Every dollar that is donated stays at the House to help keep families together during uncertain times. 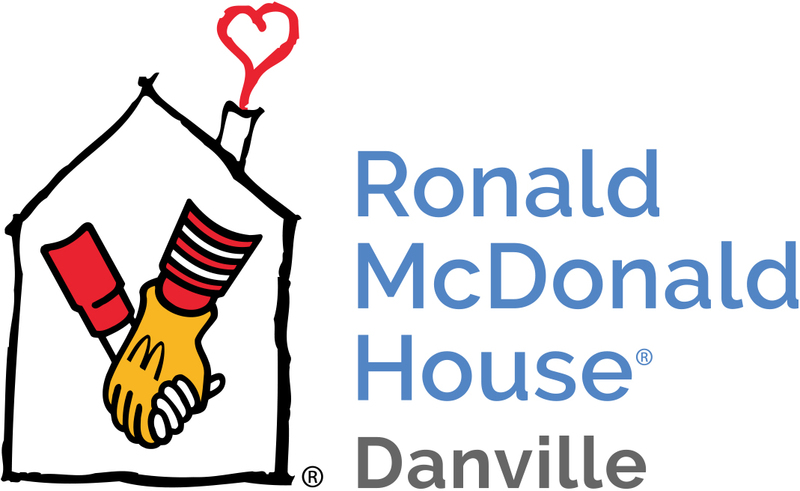 You can help support the Ronald McDonald House of Danville by attending one of our scheduled events, making a donation online at www.rmhdanville.org or mailing a check to The Ronald McDonald House of Danville, P.O. Box 300, Danville, PA 17821.